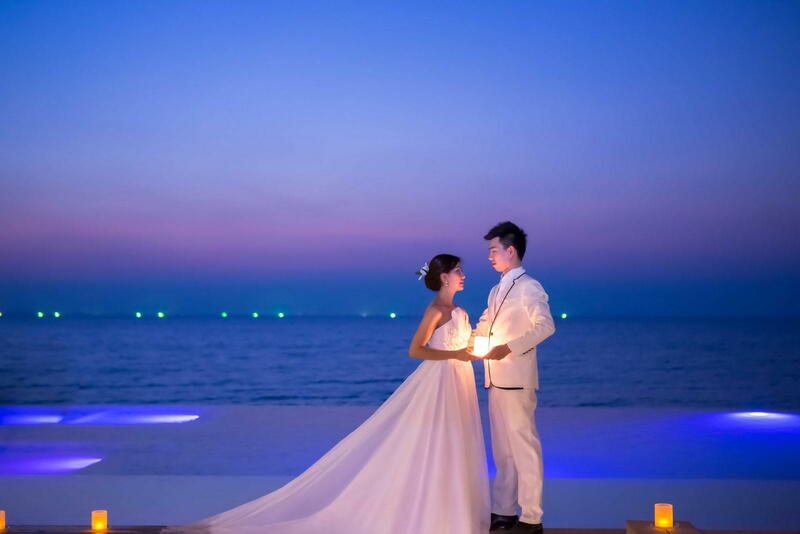 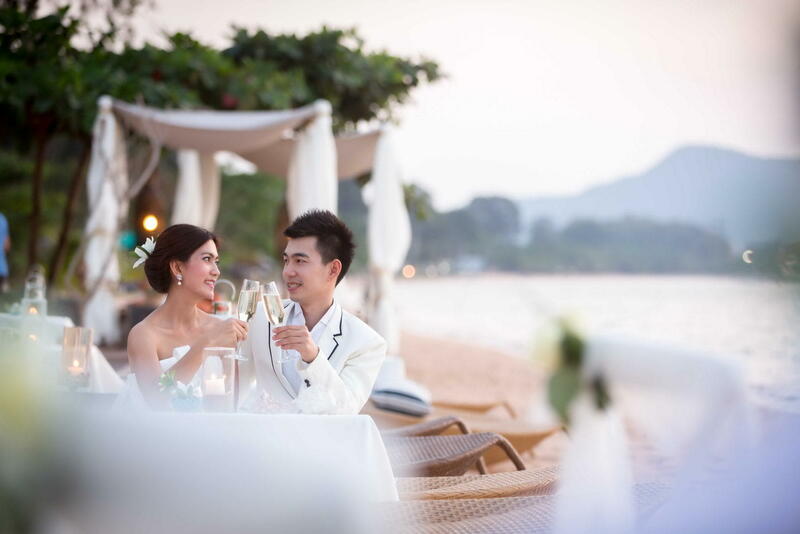 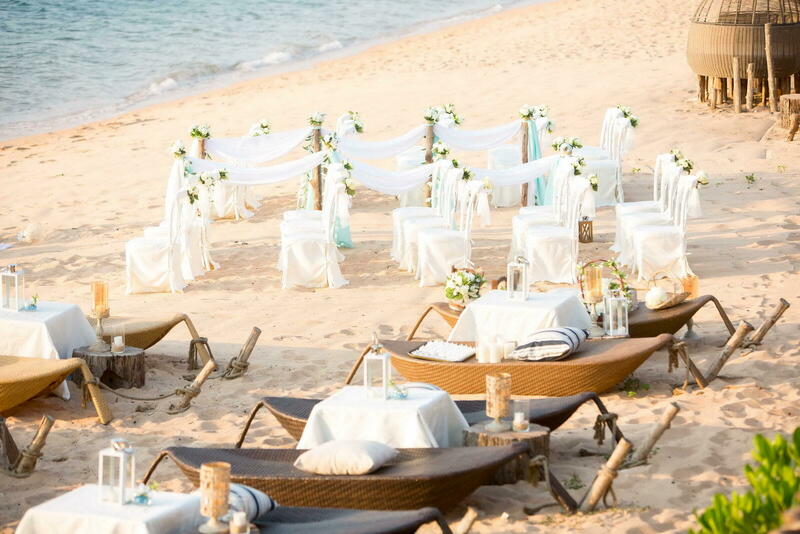 Say I do - celebrate your beach wedding in style at U Pattaya with a selection of unique wedding packages and arrangements to choose from. 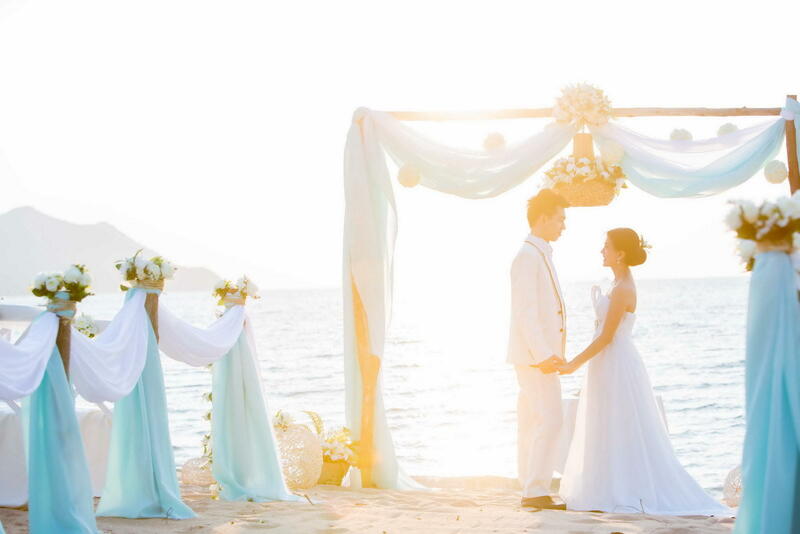 Our dedicated wedding team will help guide you in your journey to organizing the perfect celebration that you always dreamed of. 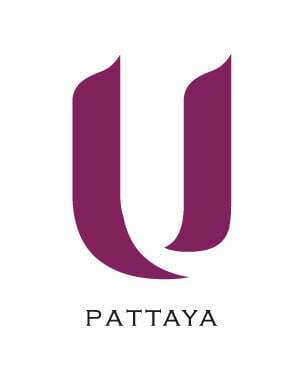 For more information please call + 66 33 046 100 or email: [email protected].